The Rt. 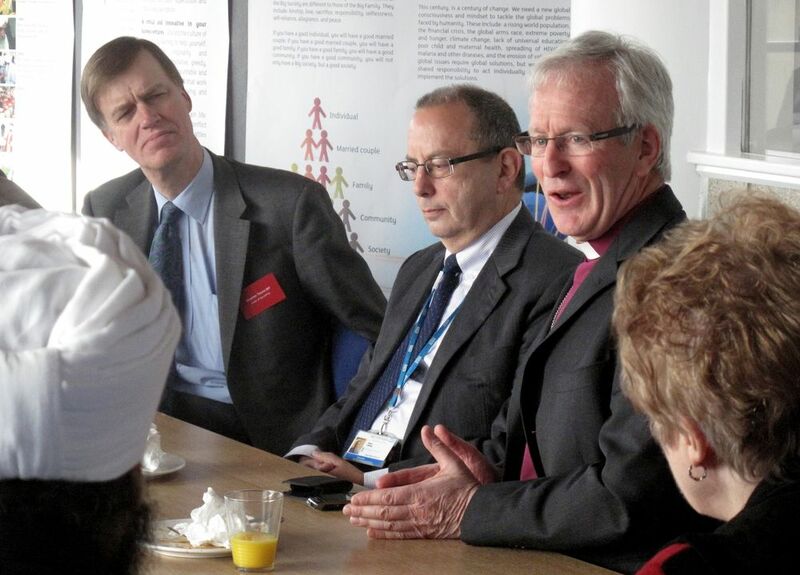 Hon Stephen Timms MP leads members of All Party Parliamentary Group on Faith and Society, including Jim Dobbin MP, Sir Peter Bottomley MP, Lord Sheikh and Baroness Kathleen Richardson, on a visit to explore the experiences of faith groups providing public services in Birmingham. On February 18th, the Rt. 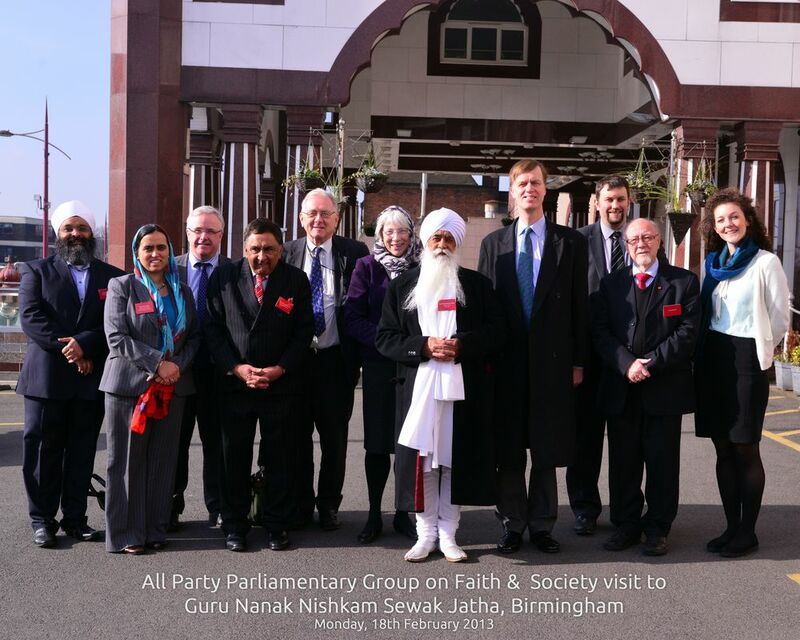 Hon Stephen Timms MP led members of the All Party Parliamentary Group on Faith and Society on a visit to Birmingham to explore how faith-based initiatives are promoting wellbeing and providing services in the city. Jim Dobbin MP, Baroness Kathleen Richardson, Lord Sheikh and Sir Peter Bottomley MP accompanied Stephen Timms MP to the Birmingham Central Mosque, the Central Synagogue, and the Guru Nanak Nishkam Sewak Jatha Gurudwara, where they spoke with faith leaders about their experiences of providing services in the city, the strong role that each of these institutions took in leading community activities and the barriers they faced. Birmingham is a city of striking religious diversity, and also of very good relations between the different faith communities. There are a number of valuable initiatives being undertaken by groups based in churches, mosques, synagogues and temples, and examples also of collaboration between people from different faith backgrounds.Our visit to Birmingham helped to illustrate that there is a growing movement of faith-based social activism around the country, and a growing range of projects, which should be better known and appreciated. APPG members saw the faith-inspired volunteering in action at the Guru’s Kitchen in the Guru Nanak Nishkam Sewak Jatha (GNNSJ) Gurdwara, where over one million free vegetarian meals are prepared and served every year to visitors, and toured the faith-inspired community cooperative for economic development, Marg Sat Santokh Ltd, and the Sikh free school, Nishkam Primary School. Through meeting with leaders from the Christian, Muslim, Sikh and Jewish faiths and Birmingham city council members, the role of faith groups as service providers and the part that they play in bringing a sense of ‘belonging’ and creating a point of trust in the city was highlighted. The Council is working ever more closely with faith communities as part of our drive to deal with inequality and disadvantage and I look forward to showcasing that work. The very fact that the All Party Parliamentary Group is visiting Birmingham reflects the incredible work already being carried out by our faith communities. 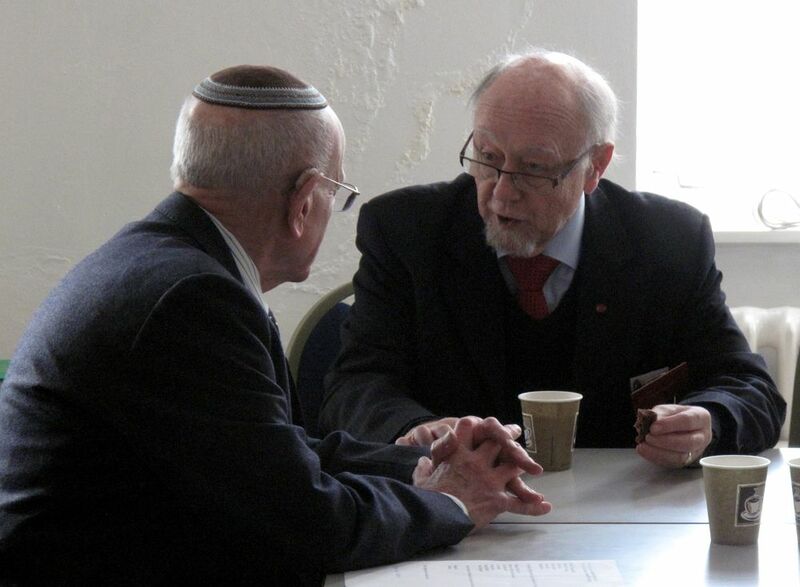 A number of local faith-based organisations spoke with the APPG and drew attention to the vast number of day-to-day services provided by faith groups free of cost to their communities, which provide vital support to many throughout their lives. APPG members also heard about some of the barriers which face these organisations in the area of service provision. We were looking for ideas today and we found some good inspiration for our work in the next few months. We are delighted to support the APPG, we hope that though this group we can raise awareness of the fantastic work of faith based organisations that we at FaithAction witness on a daily basis. Produced by the Nishkam Centre. A report on the visit made by members of the APPG to Birmingham.